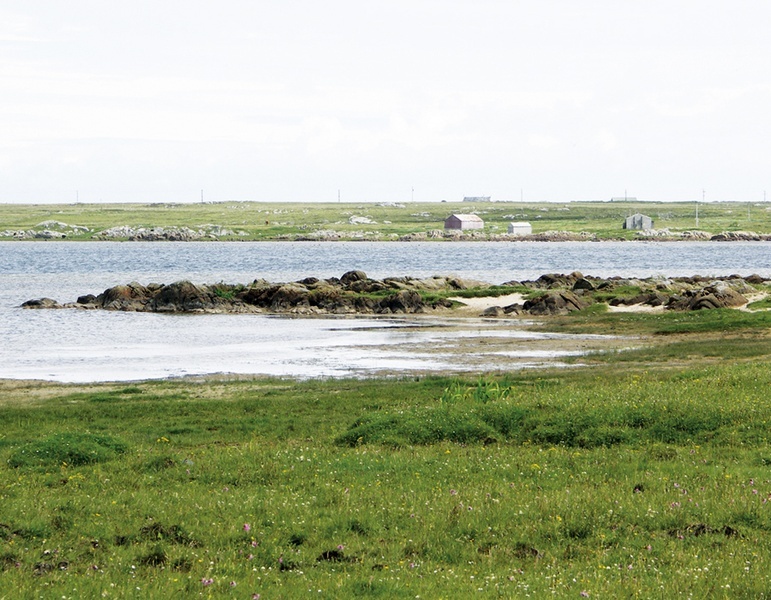 Loch a' Phuill is the largest of the lochs on Tiree and is the source of the fresh water supply for the island. It supports a particularly diverse aquatic plant flora and also several species of pondweed. 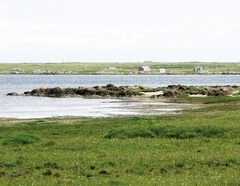 Loch a’ Phuill is one of the best examples of a coastal eutrophic loch (rich in mineral and organic nutrients). The wildlife is best viewed from the track beyond the pumping station (via Balephuil) just after the bridge over the outlet ditch. Any closer than this will flush the wildlife to the far side of the loch.